It is not often in life that one can mix work ambition with a favorite hobby. 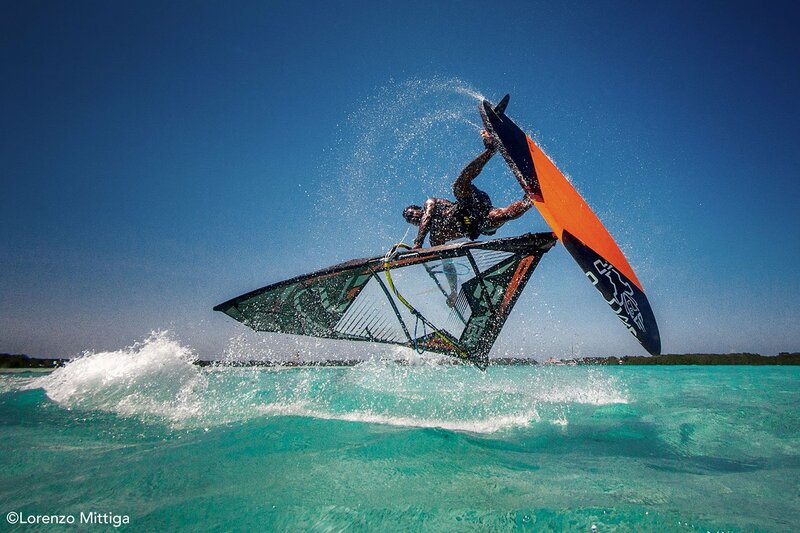 I am a lifelong windsurfer aficionado, and I am absolutely delighted to announce that Insight Leadership will be sponsoring two world-class windsurfers, Elton (Taty) Frans and Everon (Tonky) Frans. 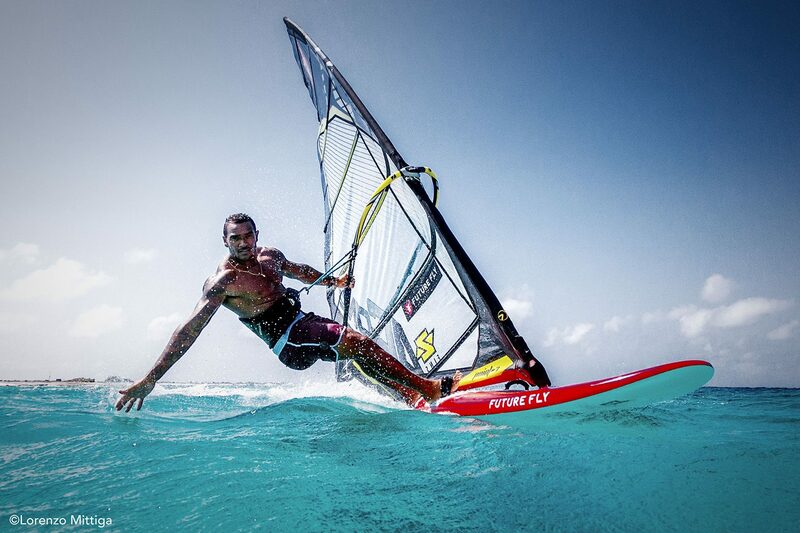 Both windsurfers hail from the island paradise of Bonaire in the Dutch Caribbean. 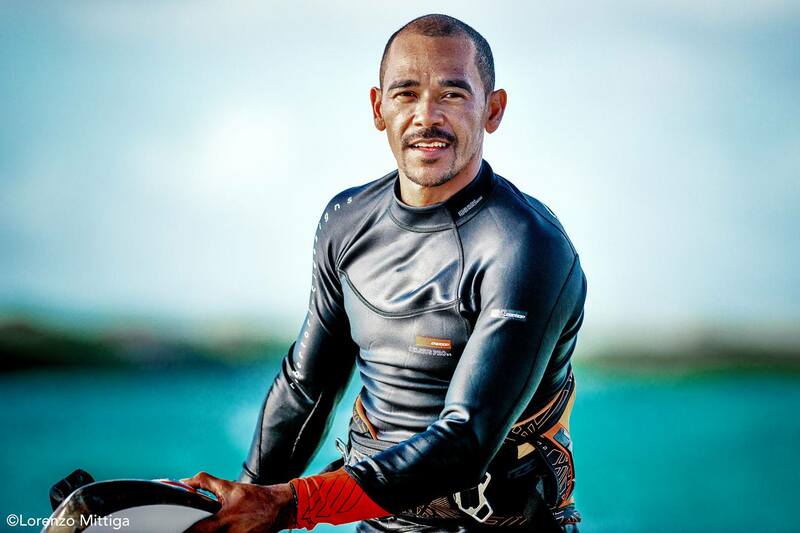 In addition to being accomplished pro windsurfers, Taty and Tonky embody values that we believe are essential for leaders: humility, caring, determination, perseverance, and kindness. 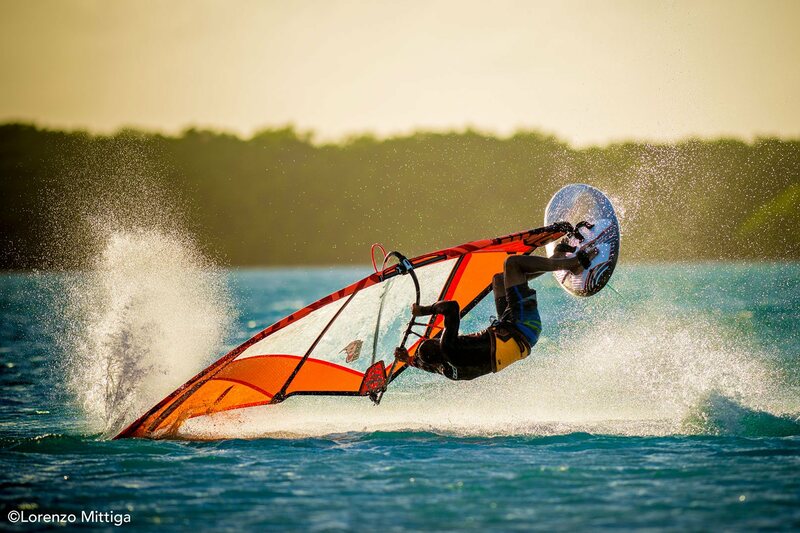 They are part of a generation of windsurfers from Bonaire who have revolutionized the sport and the discipline of freestyle windsurfing. Their life exploits, from humble beginnings to competing on the world stage, have been featured in an award-winning documentary entitled Children of the Wind. 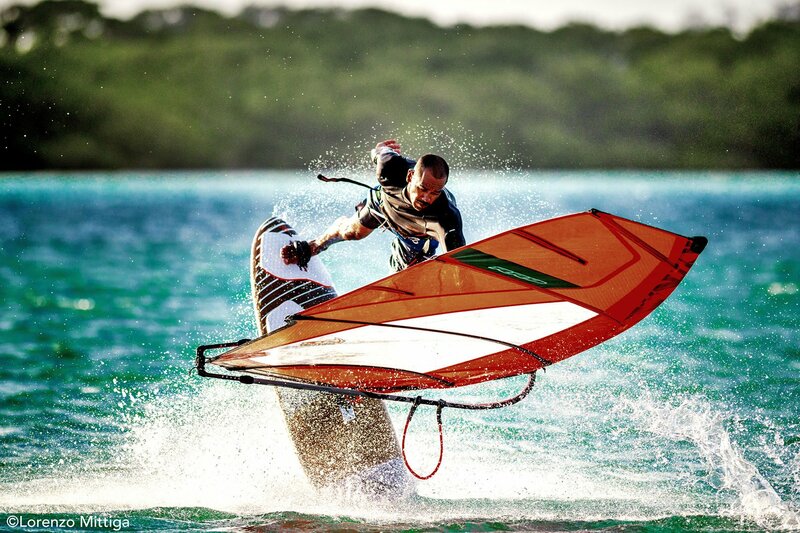 In 2019, the two brothers started a new business venture in Bonaire: The Frans Paradise, a windsurfing center dedicated to teaching windsurfing and foiling (windsurfing with a foil). Through the school the brothers are also helping develop the sport at the grassroots level by organizing and sponsoring youth events throughout the year. Insight Leadership will be helping those events with prize money. We salute the Frans Brothers and will support their successes both on and off the water! All pictures taken by Lorenzo Mittiga. Vincent is a founder and Director of Insight Leadership Consulting Limited in Hong Kong, and Insight Leadership Inc. in Montréal, Canada. Insight Leadership is a boutique leadership development firm founded in 2007. Copyright © 2018 Insight Leadership. All Rights Reserved.